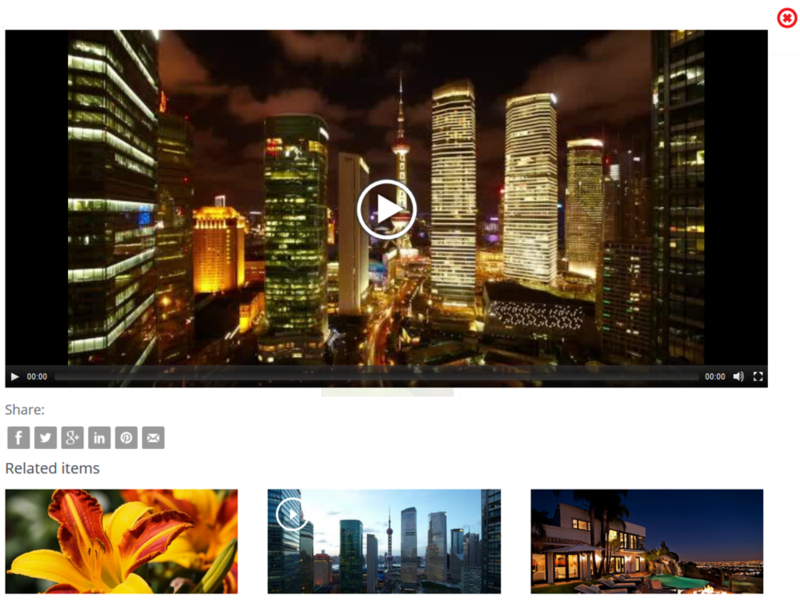 The responsive Videos by Categories templates are a beautiful carousel slider loaded with features and options, which you may customize to suit your page and needs perfectly. 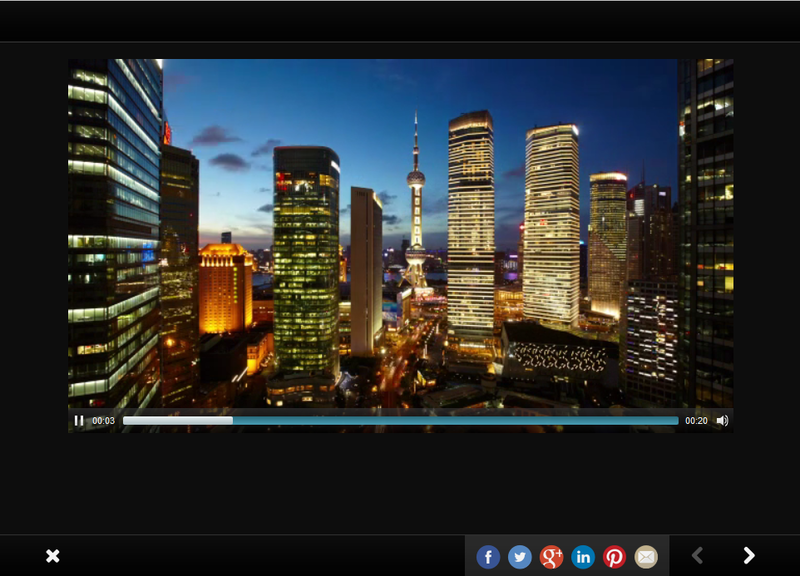 Using this advanced video gallery, you can create various displays, all fully scalable and responsive resulting in marvelous presentations that suits any screen size and mobile device. Gallery Title – This field is for your internal use only. It won’t be visible to your users. Give your gallery a name that will help you find it in the future. Gallery Description – This field is for your internal use and helps with SEO tools only. It won’t be visible to your users. Describe your gallery in a way that will help you find it in the future. 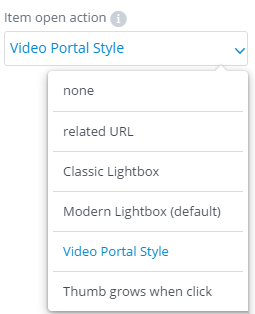 NOTE: For video portal skins this setting is unaccessible to work in portal display. 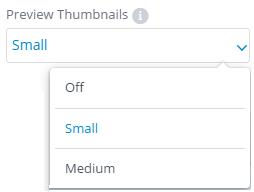 Video Thumb – sets thumbnail display; will be locked when using tagged group images. – Play Facebook mode – The auto-play feature allows videos to play silently on your timeline and if you tap on the video, it will be played with sound. If scroll pass video it won’t start playing. 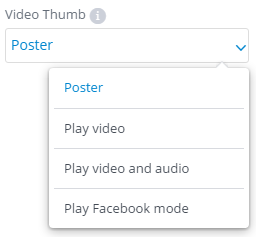 NOTE: For more details about Facebook mode video player please check here. 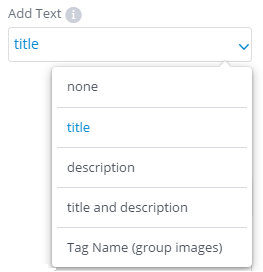 NOTE: In order to display tagged group name at “Add text” setting select “Tag Name (group images)”. Thumbs per page – you can split your media files or tagged groups on several pages. 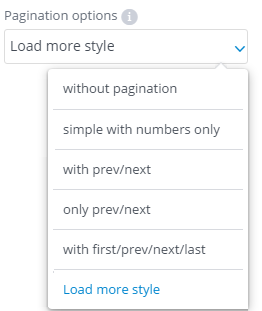 Pagination options – pages display: with numbers, with previous/next buttons, with ‘Load more’ button. 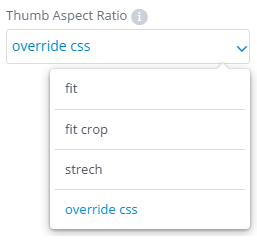 – without pagination – used when need to display all media files or group at once; Thumbs per page value is 0. 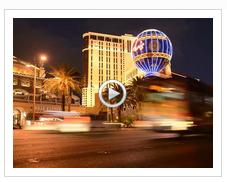 Shuffle items – media files are randomized each time user previews gallery. 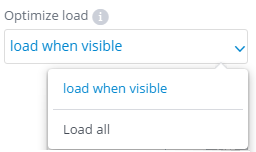 Optimized load – files are loaded all at once or by scroll when visible 20 by 20 items. 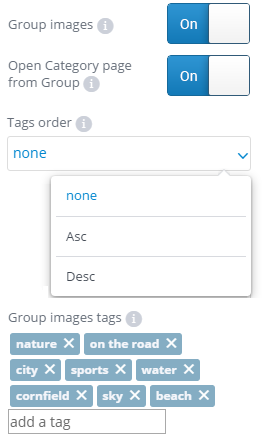 “Group images” setting set to “ON”, “Open Category page from Group” set to “ON” and add tags to “Group images tags” text box. NOTE: If a file or several files are untagged, these will be moved to no-tag group automatically. Tags order – allows you to order groups by tags ascending or descending or none. Item open action – select action on item click. – None – It will take no action, if media files are grouped then it will display media files inside of the tagged group as thumbnails. NOTE: When ‘None’ is selected social sharing, lightbox text, related URL and watermark image will be locked. Classic Lightbox – when click on media file thumbnail it will open in a classic lightbox. 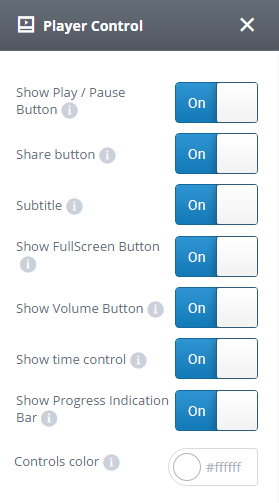 Lightbox text can be added plus video watermark. NOTE: When ‘Classic Lightbox’ is selected related URL will be locked. 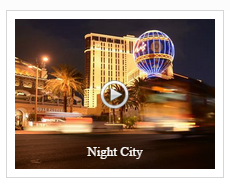 Modern Lightbox – when click on media file thumbnail it will open in a modern lightbox. 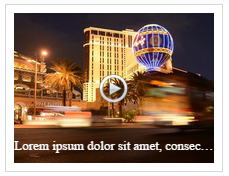 Lightbox text can be added plus video watermark. NOTE: When ‘Modern Lightbox’ is selected related URL will be locked. 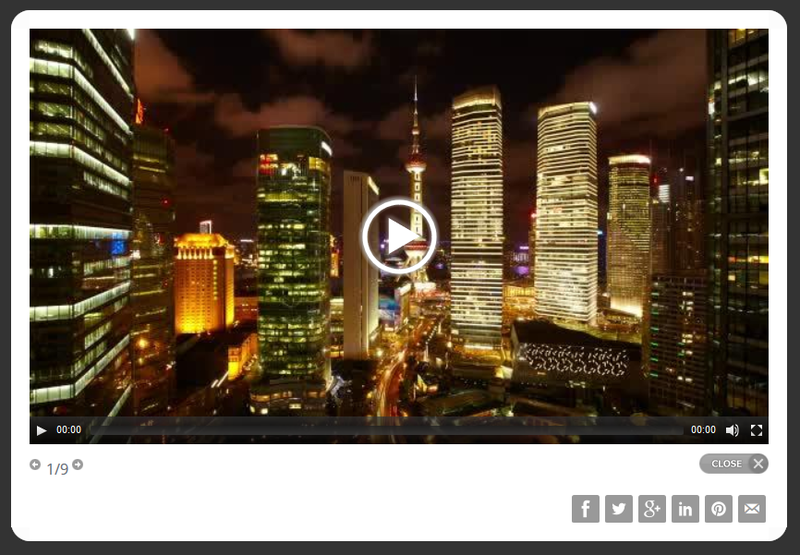 Video Portal Style – when click on media file thumbnail it will open in Video Portal Style. 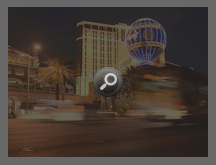 Social Sharing icons are displayed, related items from the same tagged group will be displayed and also title/description can be added to video. NOTE: When ‘Video Portal Style’ is selected related URL, thumb size and thumb aspect ratio will be locked from Basic and Advanced parameters. 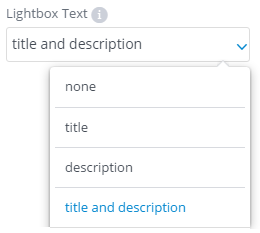 Lightbox text – able to add title/description when media file opens in Classic Lightbox, Modern Lightbox and Video Portal Style. Related URL in new tab– Cincopa supports adding external links to images in your galleries and can choose either to open or not in a new tab. 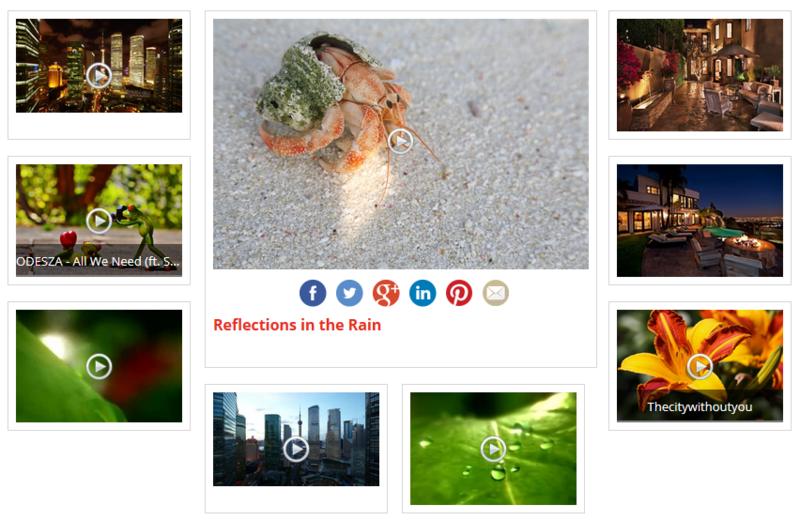 NOTE: When ‘related URL’ is selected social sharing, lightbox text and watermark image will be locked. Media files will be displayed as thumbnails outside and inside tagged groups. Watermark – Choose watermark placement over the player. If you don’t need watermark leave the default “I don’t need watermark”. Watermark URL – Type in the watermark file direct URL. Watermark Click URL – Type in the click URL (target site URL when clicking the watermark). Open URL in new tab – Open watermark link in current tab or new tab. Player Logo URL – Type in the Logo file direct URL. NOTE: For more details about watermark / branding features please click here. Allow Download – Allow user to download and save all files. 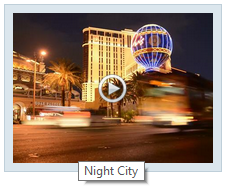 * Resized zip contains photos resized to 600×450, videos in mp4 format and music in original sampling. Domain Lock – Allow this gallery to appear only in the domains on this list. 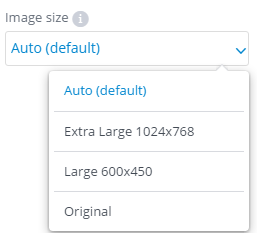 This will prevent others from grabbing your gallery to their site. Domain Lock Message – Message to be displayed when the gallery is locked, leave empty to keep the default message. Password – Protected your gallery with a password. Give it to your users and only they will be able to access the content. 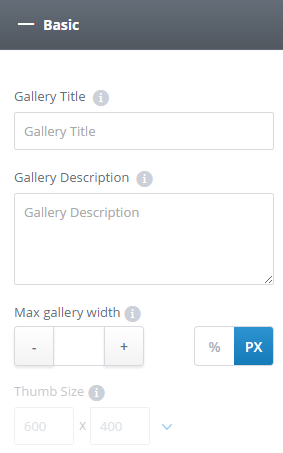 iFrame – Enable this option if the gallery is not working properly inside a page and the gallery will be placed in a HTML iframe. Track Events with GA – When On the gallery will post events directly to your Google Analytics account where you can get detailed infromation about user engagement. 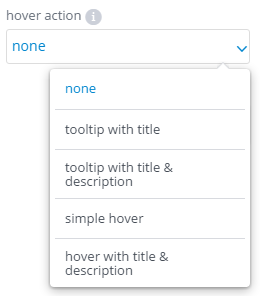 Search Box – Add a search box above the gallery to allow user to search the gallery. 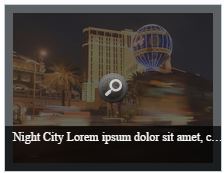 Right-Click Text – The text users will see on Right-Click.